Unlike other forms of investment, rental property investment increases in value as time goes on. Whether you invest rental property sparsely occupied areas or congested ones, it is only a matter of time before your property appreciates. However, it gets better if you invest in the suburbs and stable locations. Naturally, everyone is looking for an alternative means of income and what better way than having a few rental properties to your name. In most instances, rent property investors are known to earn a monthly income (rent) without working for it! You are entitled to a tax-free rental income if you do not enjoy a flow of net cash once your expenses are deducted. Property owners do not need to have ready cash to purchase property because with borrowed funds, you can invest in rental properties. As such, a property owner can use the total value’s total percentage as leverage. Alternatively, you can control all your property and its entire equity simply by footing a percentage of all the cost. Note that the purchased property secures the debt more than it does your assets and this might see you lose your rental property but not your home. By investing in rental property, you are investing in tangible assets and creating room for more advantages. • Liability: If your tenant experiences an accident on or caused by your property, it is your liability. This is a major drawback and most property investors can relate to the fact that frivolous lawsuits and emotional distress leave you totally distressed and depressed. • Unforeseen expenditure: If you own property investment, you had better be ready to foot unexpected budgets such as repairs and replacement of faulty appliances. 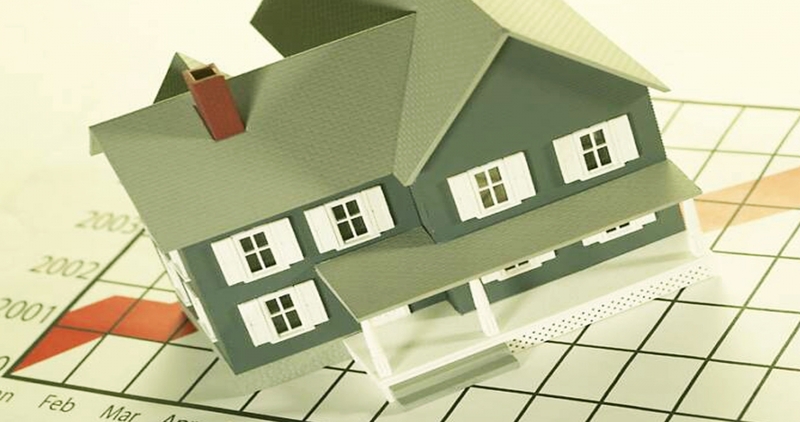 It is advisable that you keep some miscellaneous monies aside especially if you do not have a home warranty policy. • When tenants become a nuisance: In all honesty, not all tenants who rent your property will have your best interests at heart. Some of them will want to make you lose your cool and property owners, including the seasoned ones have a story to tell. • Vacancies: Some vacancies can last longer than expected but with an emergency kitty in place; you will have an easier time as you wait for the vacant units to be occupied. Otherwise, you might find yourself staggering under the financial strain, especially if you are still financing the mortgage. It is advisable that you manage your expectations as a rental property owner and look for ways to curb the disadvantages. Have a backup plan in place in case you are faced with any of the above-mentioned drawbacks. Investing in rental property can pay off despite its few drawbacks. As an investor, you should weigh your options and know the risks before diving in.